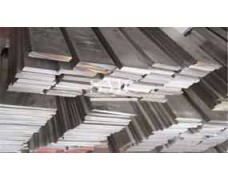 Channel is the strip steel section with a groove shape. 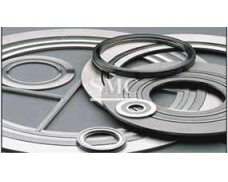 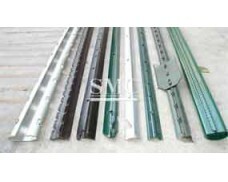 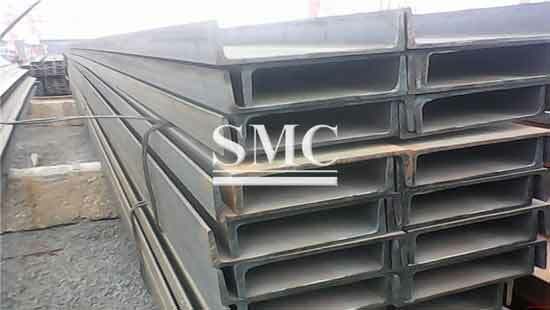 Channel steel is carbon structural steel which used in the construction and machinery. 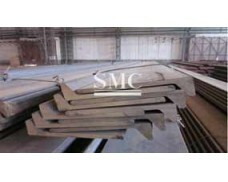 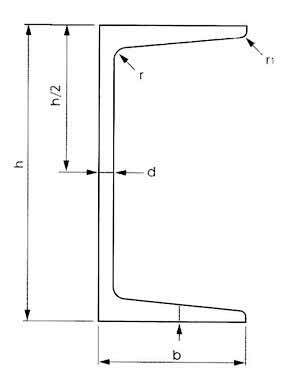 It is the section steel in a complex section. 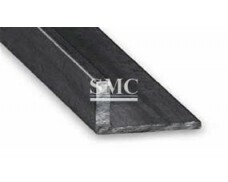 Channel steel is mainly used for building structure, the curtain wall engineering, machinery and vehicle manufacturing, etc. 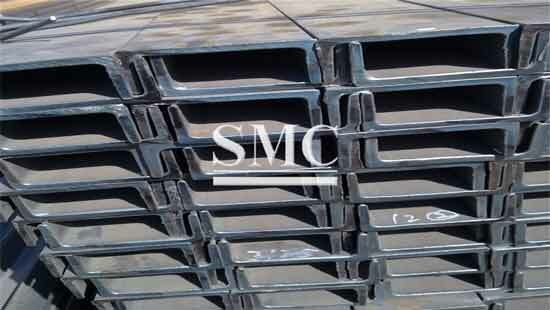 2) Grade: SS400, Q235A, Q235B, Q345, Q345B, etc. 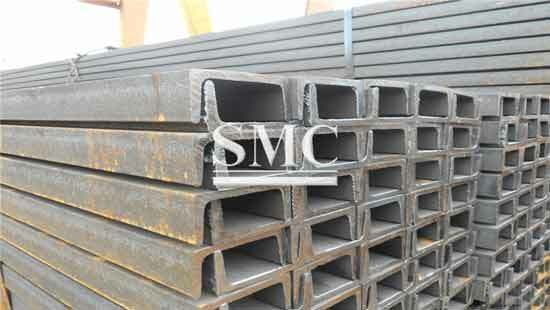 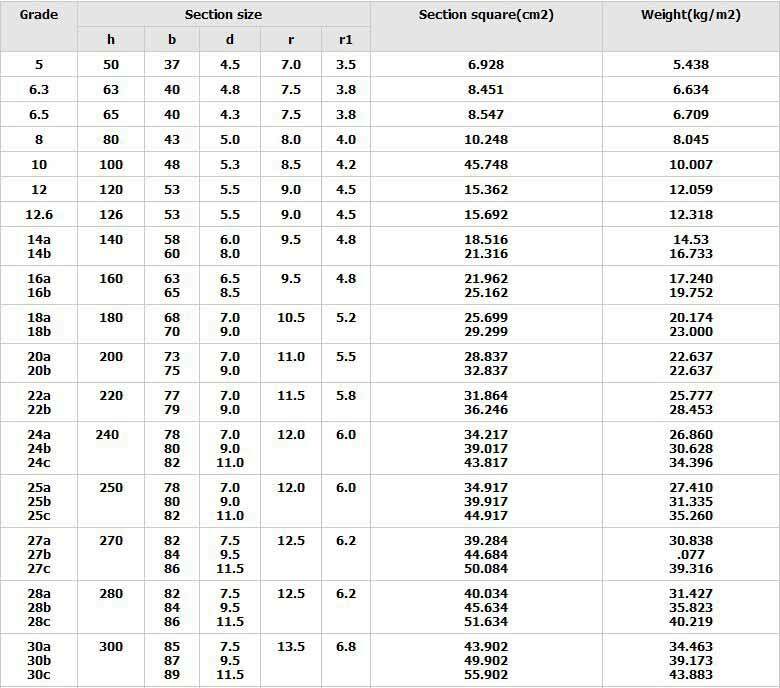 3) Main material: SS400, Q235A, Q235B, Q345, Q345B, A36, S235JR, ST37, etc.